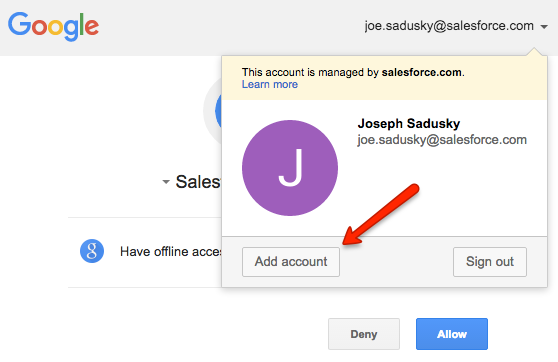 This article describes the steps for connecting an Office 365 account; learn how to connect a Gmail account here and an Exchange account here. 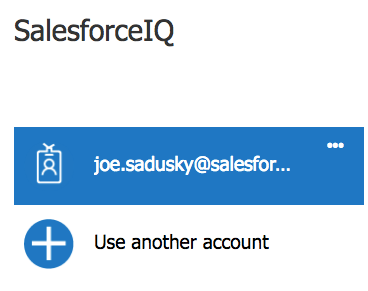 SalesforceIQ doesn't currently support connecting an alias email address. 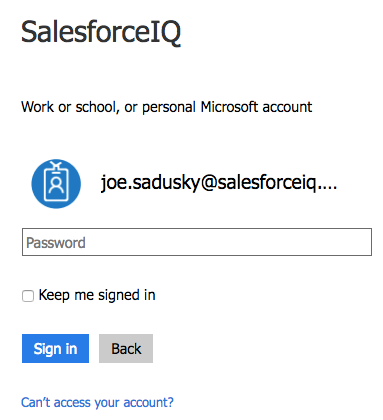 When you connect an Office 365 account, SalesforceIQ syncs emails up to two years old. 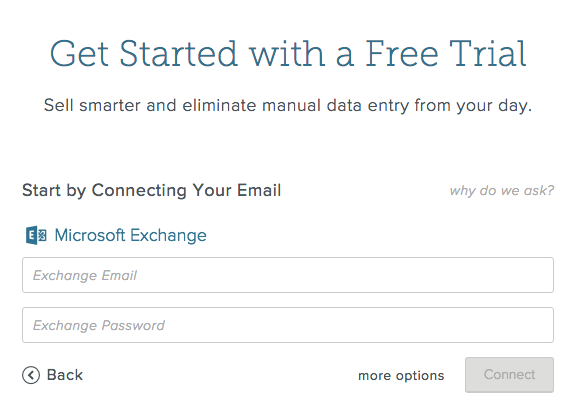 Click Connect to the right of Add a/another Microsoft Office 365 account. 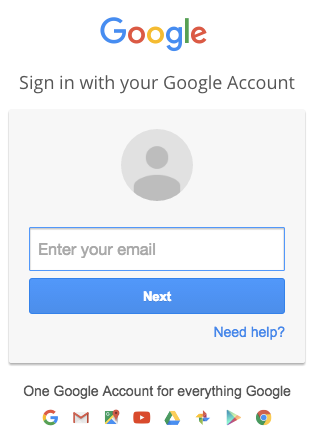 To connect the displayed Office 365 account—Click the account and enter the password. 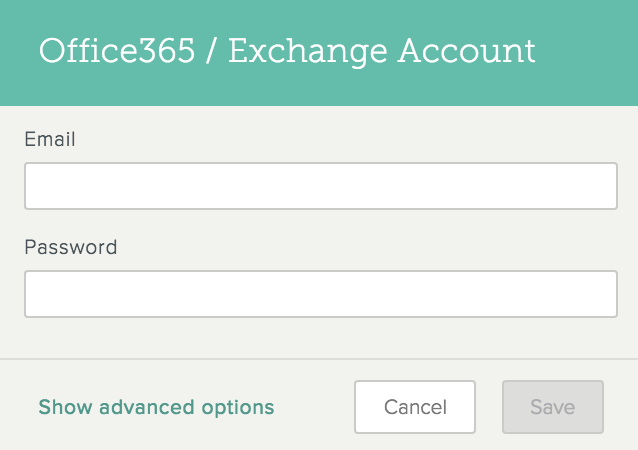 To connect a different Office 365 account—Click Use another account and enter the email or phone and password for that account. If you are experiencing trouble with a connected Office 365 account, you can learn more about emails not appearing in the Stream or how to disconnect a connected email account.